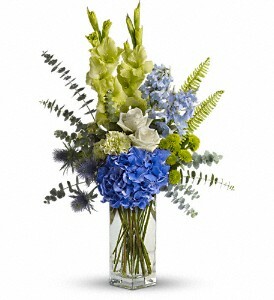 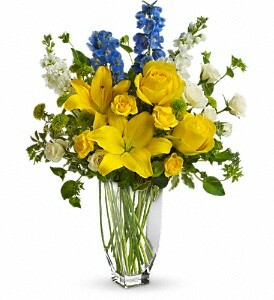 Whether you are raising a vase to celebrate a birthday, a new job or any other occasion, here’s the one to send. 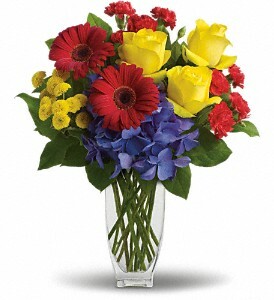 So bright, so beautiful, so colorful – men and women alike will appreciate your thoughtfulness. 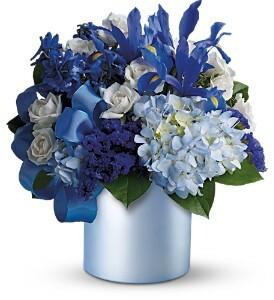 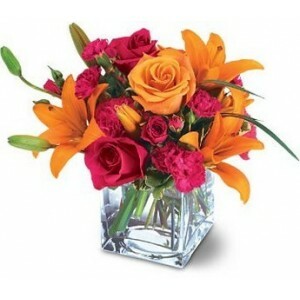 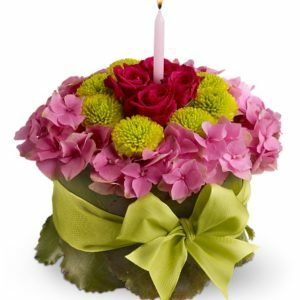 Categories: Best Sellers, Corporate Gifts, Colorful, Mixed Bouquets, Birthday, Congratulations. 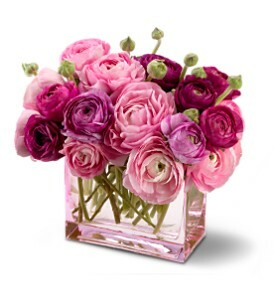 For a delightful gift, choose this gorgeous bouquet featuring an abundance of multi-petaled ranunculus in shades of pink and purple, nestled in a modern pink glass vase. 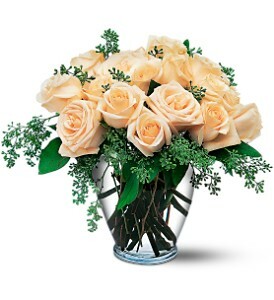 A beautiful choice.